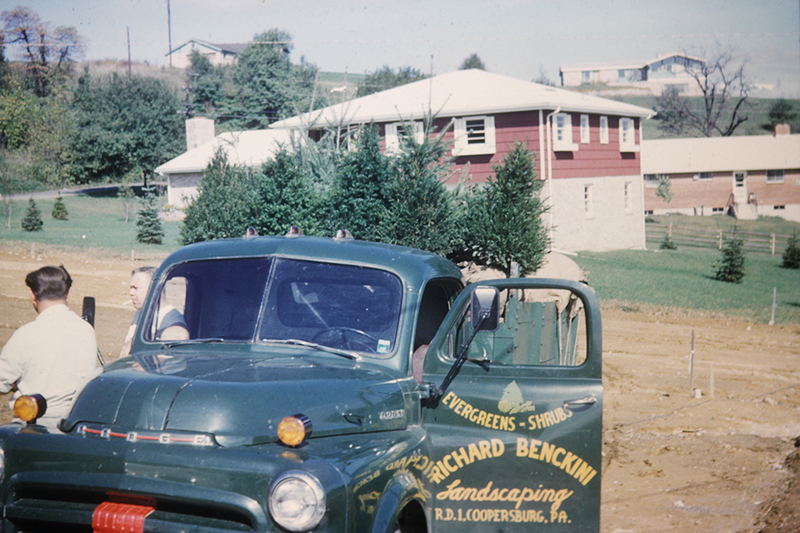 Benckini Landscaping has over 50 years and 2 generations of growing experience in the landscape industry. Richard started this business 1956 in Coopersburg, Pa. In 1972, he then moved to a 39 acre farm in Fogelsville where the business has been since. His business was focused primarily in residential, commercial and apartment buildings in the late 1970’s and early 1980’s. In 1982 Richard decided to purchase his first tree spade because he had a vision of using large trees in his landscape designs. Sons George and Jeff joined the business in the early 1990’s. 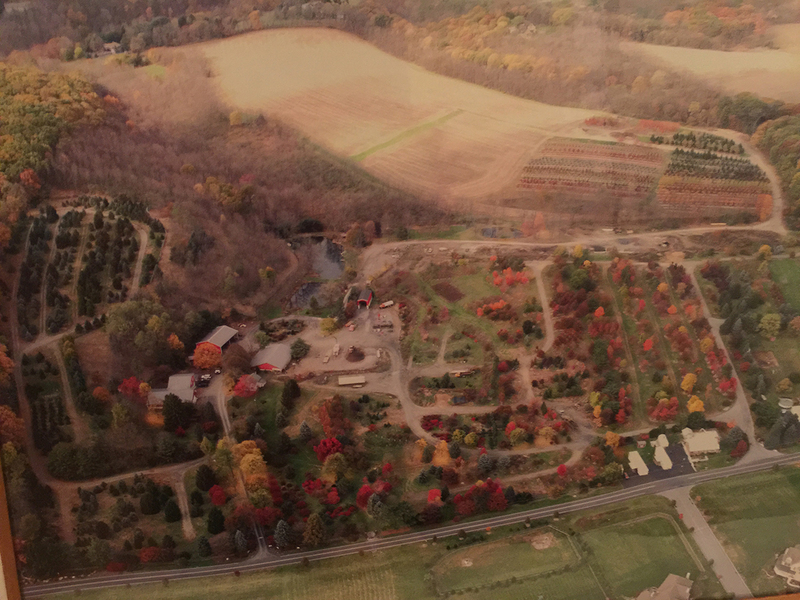 In 2004 we expanded our nursery to 100 acres to provide our customers with a wider selection of trees from 2” up to 12” caliper.. We have grown with the Lehigh Valley to become one of the largest landscape contractors around. From our farm in Coopersburg to our current farm in Fogelsville, Benckini has always made sure all plant material is of the highest quality. For over 60 years we have been landscaping homes in the Lehigh Valley, We hope yours is the next!